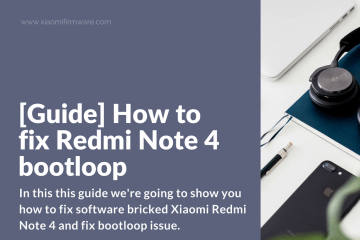 This might be helpful for those who have accidentally lock the bootloader on Chinese device version or with “fake” Global ROM. 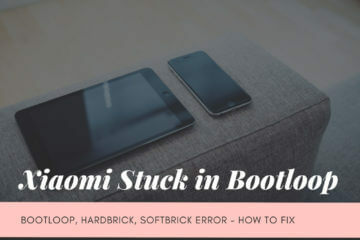 This method should work and help you to fix bootloop issue easily and without a need to disassembly the device. 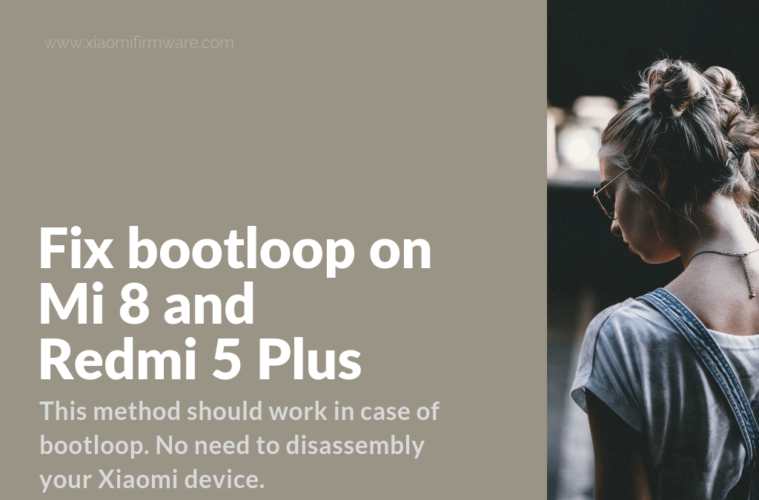 So, let’s begin and try to fix the bootloop Mi 8 with locked bootloader. 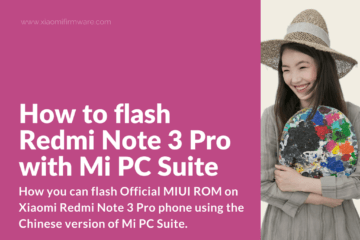 The common symptoms are “2009” & “2006” errors when trying to flash your phone in Mi PC Suite. Clear understanding of what you’re going to do. Now we’ll need to manually open C:\XiaoMi\XiaoMiTool\FastFlash as Administrator. Wait until all drivers are installed. Restore all settings to default on your phone and select “Connect with Mi Assistant”. 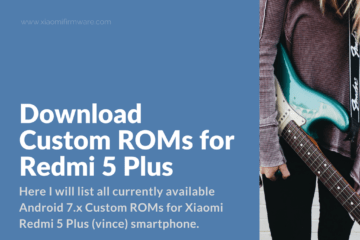 Now we’ll need to setup XiaomiTool correctly: In the first field select the right ROM: Global or China. Everything else set to “NONE”. 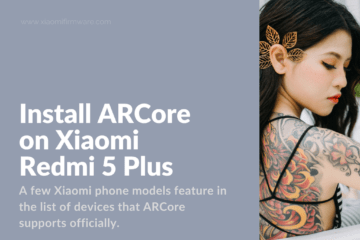 Connect your phone to PC and wait until it is identified in XMT software. Now everything should go automatically. XMT tool will download all required files, after that the progress bar should appear on the screen. In the progress bar stops read the solution below. Wait until your phone reboots and OS starts. 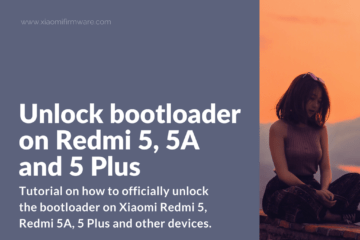 Now you can unlock the bootloader and install any of the ROM version you want. If you’re seeing that there’s a an incredibly large amount of minutes left until the installation process is finished, just reboot the tool, the installation will proceed from the last file where it stopped.